We offer a complete solution for original equipment.manufacturing. 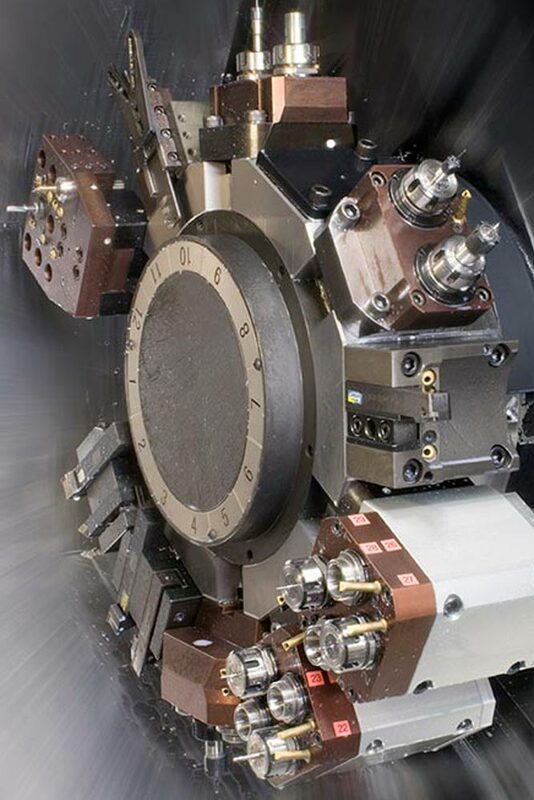 Modern scientific, research and production activities routinely require complex electro-mechanical devices to be designed, manufactured and developed. Currawong Engineering offers a complete solution for the design, manufacture and support of such devices. Currawong also produces products for customers who seek the precision that Currawong’s design and manufacturing processes offer without the financial burden of investing in expensive production equipment. Currawong has experience in OEM manufacturing for numerous industries, including robotics, electronics, aquaculture, sporting equipment and aerospace. Currawong employs talented engineers with experience in mechatronics, mechanical engineering and electronic engineering and has access to a range of consultants with expertise in numerous engineering specialties. Currawong takes design concepts and converts them to a fully functioning product, using contemporary CAD techniques in conjunction with the expertise of its employees. 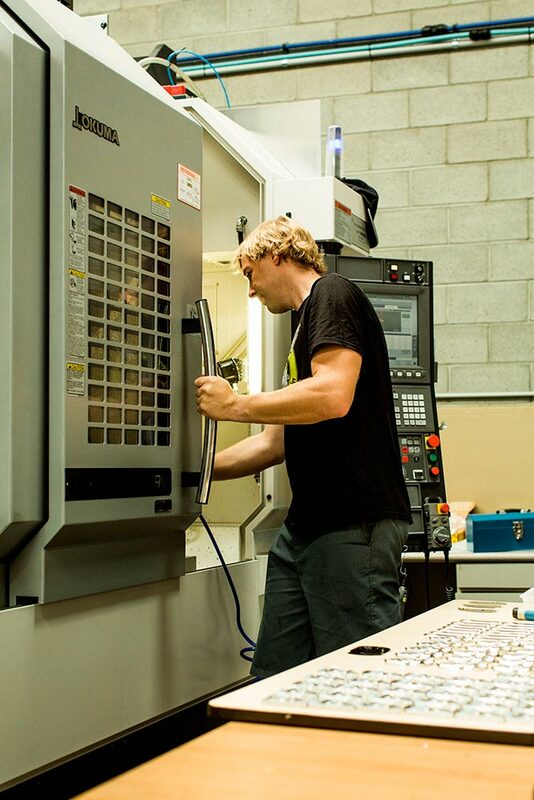 Currawong operates an integrated collection of CNC machine tools that can mill, turn and grind a wide range of metals and plastics. The company has extensive experience in supplying the aerospace industry and its machining processes are therefore oriented towards high precision and tight quality control. Currawong produces a number of products of its own that involve machining, assembly and testing. Currawong employees have extensive experience in in-process testing, assembly testing and testing of the final product in the aerospace industry. Currawong also manufactures testing systems for sale to third parties. Currawong recognises, as a result of manufacturing its own products, that equipment used in science and research will require on-going support and on-going development. The facilities described above provide the capability to deliver this support.